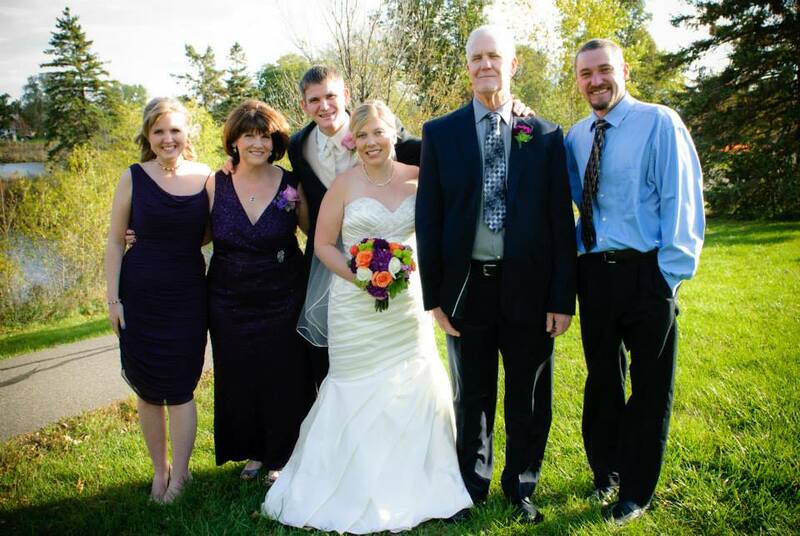 Pastor Bob & Sharon were married in 1977 and have three adult children, their spouses and seven grandchildren. Pastor Bob attended Southeastern University located in Lakeland, FL. He has been in full time ministry since 1980. The first six years of ministry were in associate positions with an emphasis in Youth, Music & Worship. The remaining years have been spent as a Lead Pastor. The Christenson’s began their ministry at Park Assembly in January of 2002. Pastor Tina is a licensed minister with many years of experience in children&apos;s ministry. She graduated with a B.S. in Elementary Education from the University of Texas at Tyler, a licensed teacher with many years of experience in both public and private schools. She has also served on staff as the Children&apos;s Pastor for a number of years. Since 2010, Pastor Tina hosts a week long regional summer camp, Upper Midwest Signs and Wonders Camp in partnership with IHOP (International House of Prayer), equipping children in areas of worship, prayer and the Holy Spirit. She also has hosted four annual regional fall children&apos;s conferences, Deeper Still, with special guest speakers, calling children deeper in the ways of God. She has a passion to see children on fire for God and walking out their destiny in the power and fullness of the Spirit. Tina and Mike, married in 1983, have three wonderful children. They reside in St. Louis Park. Jason Bradley is our Worship Pastor, and oversees our Worship Arts ministry, which entails music, sound, media, design, social media, and IT. He graduated with a B.A. in Music Education from the College of St. Scholastica, where he and his wife, Carrie, founded and presided over a chapter of InterVarsity Christian Fellowship that is still going to this day. Jason also leads periodic community-wide worship and prayer events. In addition, he is a songwriter, audio producer, and engineer. Jason and Carrie have three children: Emily, Joshua, and Rolland. 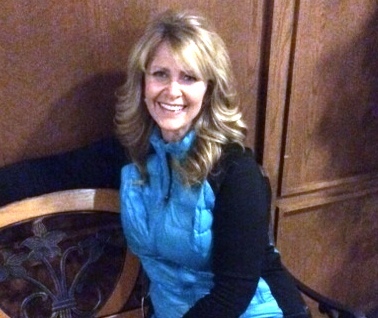 Sandi Goettsche is the head of all Prayer ministries at Park. She oversees SOZO ministry, an inner healing ministry, as well as serves as the coordinator for Altar ministry. In addition, she is instrumental in keeping the prayer focus at Park by scheduling nights of corporate prayer throughout the year. She also serves as a coordinator for the Upper Midwest Signs and Wonders Camp and loves being with children and seeing them get rooted and grounded in a love relationship with Jesus. She has been married to Todd since 1990. They have three grown children and are enjoying their two grandchildren.